Requirements: 2.3+ Overview: As a journalist you are tasked with interviewing a strange inventor who believes that automobiles have souls. 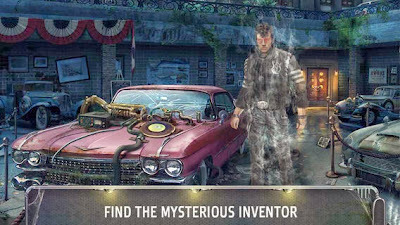 Search the deserted streets of Motor Town, following a creepy shadow man who knows where the inventor is hiding. But be careful! It’s time to solve puzzles, find hidden objects, and get to the bottom of the story in Motor Town: Soul of the Machine!